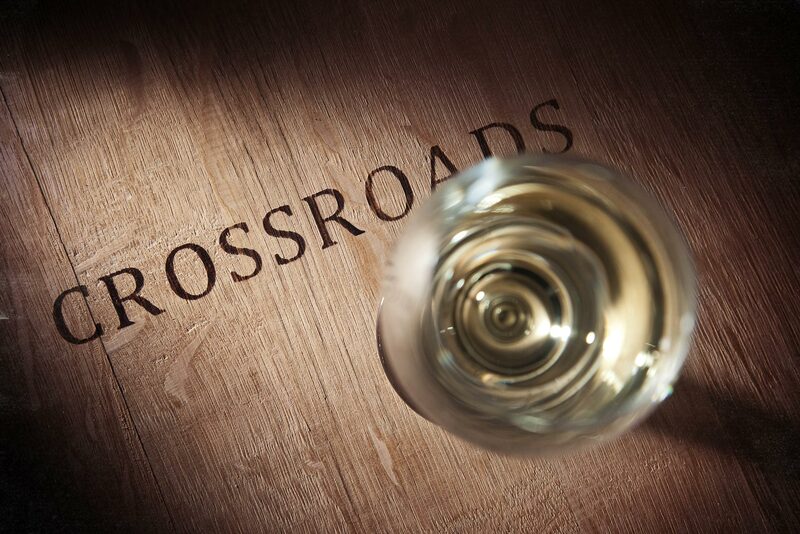 A complex chardonnay with citrus blossom, fresh toast and a hint of gun smoke on the nose. The palate is richly textured with flavours of peach, nectarine, lemon and toasty oak, leading to a long fresh finish. Roast chicken with garlic and kale, or with grilled pork loin and creamy mushroom sauce.